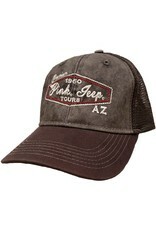 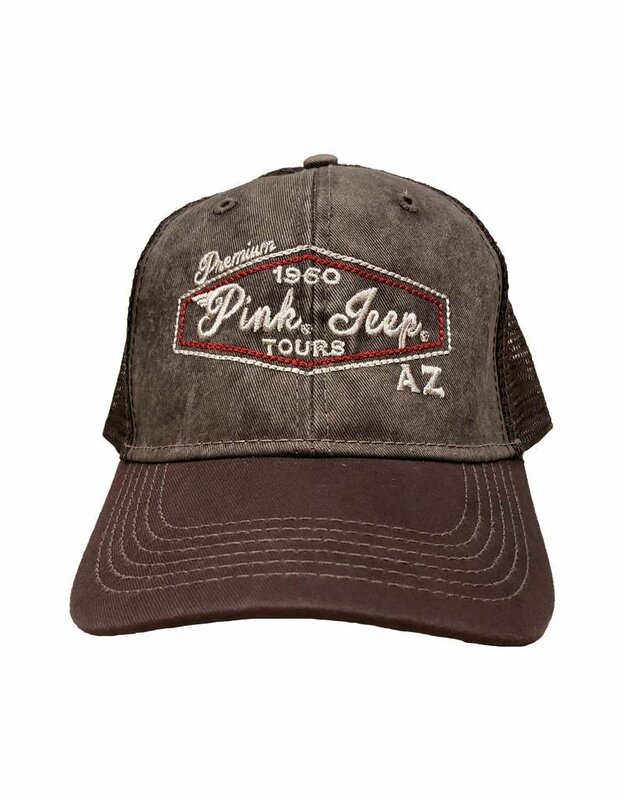 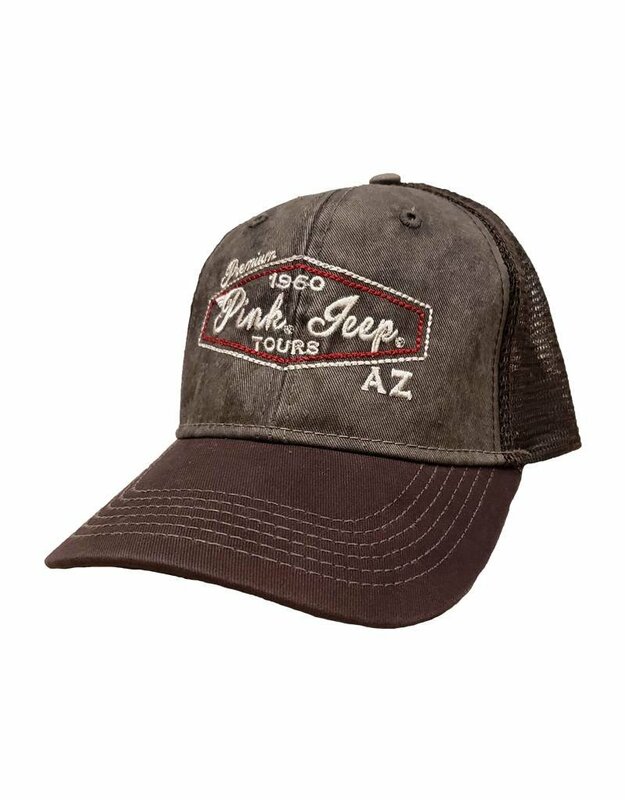 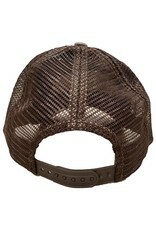 The Mesh Garage hat has the Pink Jeep Tours design embroidered on the front. 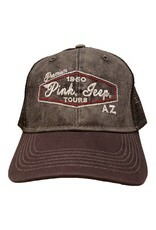 55% Cotton 45% Polyester. 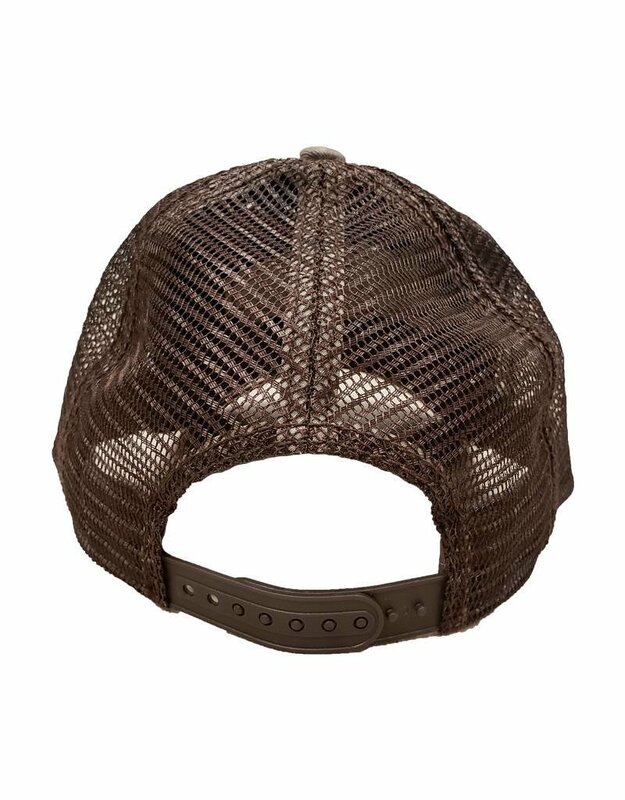 One size adjustable at back for a fit that feels just right.